Your food cravings, overeating, and failed diets are not your fault. Julia Ross’ books are based on 30 years of clinical experience. At this point, she and her staff nutritionists have become the world’s experts in eliminating food cravings, ‘emotional’ eating, and chronic dieting. Julia’s nutritionists are now available as virtual Craving Coaches, providing individually tailored programs worldwide. 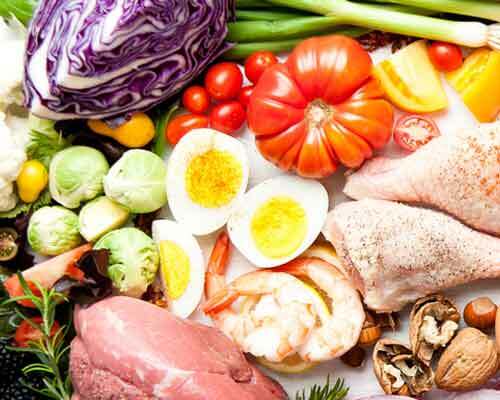 By combining amino acids and other nutrients with the traditional foods that work best for each person, they can nutritionally re-balance the brain’s appetite chemistry and totally eliminate all interest in previously irresistible foods. lose their cravings within a week. We wish it were! But there are some brain chemistry problems that we don’t know how to solve. That’s why we have a thorough Assessment call with all prospective clients after they’ve filled out our intake forms. 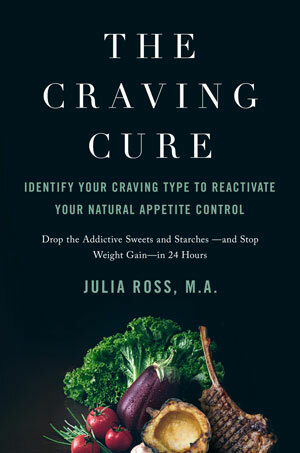 Skype with a Craving Coach trained by Julia Ross. Use a trialing kit that we’ll mail you, to discover which aminos will work best for you. Based on the results of your nutritionist-guided amino trials, you will follow specific direction for how to start taking amino acids daily (along with any other supplements you’ll need). Learn to tailor anti-craving meals and snacks to your specific needs without the hazards of low-calorie dieting (even if you can’t cook!). Get help with food sensitivities, blood sugar rebalancing, and more. Here we gather all of the necessary details about your situation to determine whether or not this program is right for you. You’ll tell us about which foods you crave, your history, your diet, and show us your scores on the questionnaires we will have sent you before the session. This allows us to successfully start designing your individualized program. 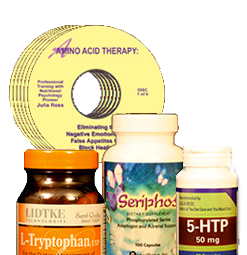 Once you’re accepted into the program, we’ll send you a ‘Trialing Kit’ with samples of all the anti-craving amino acids. Your Coach will start the Skype trials with the aminos she feels are the most likely to stop your particular food cravings and your emotional eating triggers. She will then help you to identify their effects. That way, you can together confirm how a supplement works before you start taking it on a regular basis. Afterward, we will immediately send you a full supply of the aminos that trialed well, with your Coach’s directions for when and how much of them to take. Mid-way through the following week on your complete supplement protocol, your Coach will start to further customize your program by raising or lowering your doses and, perhaps, trialing additional aminos or other nutrients. These fine-tuning sessions will also focus on what you’re eating and how that can be improved. 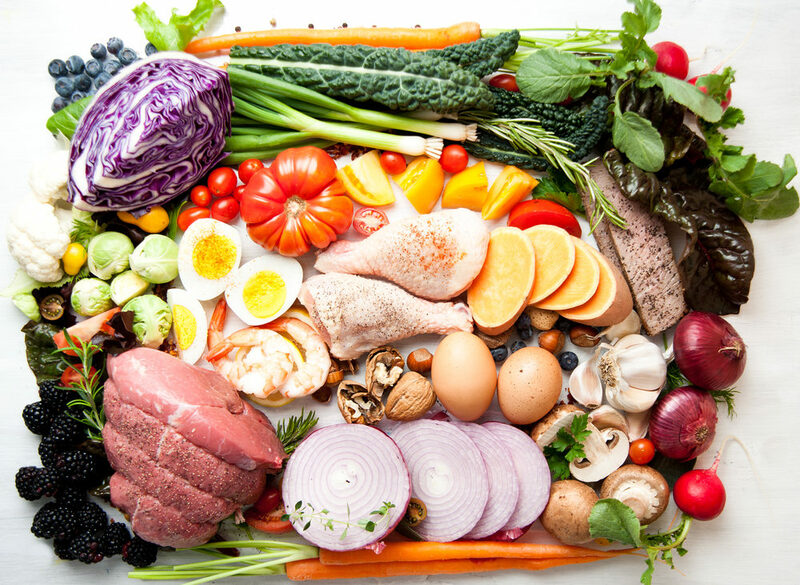 You’ll discuss what you’re eating now and your experience with trends such as low-fat, low-carb, gluten-free, paleo, or vegan dieting to decide what kind of food is right for you. Since you will by this time no longer crave non-healthy foods, dietary shifts will be easy for you to make. Monthly “check-in” support for as long as you need. We’ve found that it helps our clients to set up these two sessions in advance. When the time comes, we send out a questionnaire to fill out. Then, if they need to, they meet with their Coaches to tune-up their craving-eradication programs. If they don’t, they just send us the filled-out questionnaire and a note telling us how well they’re doing. Supplements: We have found that an average cost is about $8/day, which is the price you might spend on a Frappuccino and a scone at Starbuck’s; a slice of pizza, and a coke; or a Big Mac, McFlurry, and fries at McDonald’s. Have you tried everything to get to sleep? Our staff nutritionists have developed successful brain-targeted nutritional solutions for insomnia, based on techniques described in The Mood Cure, for more than 15 years.